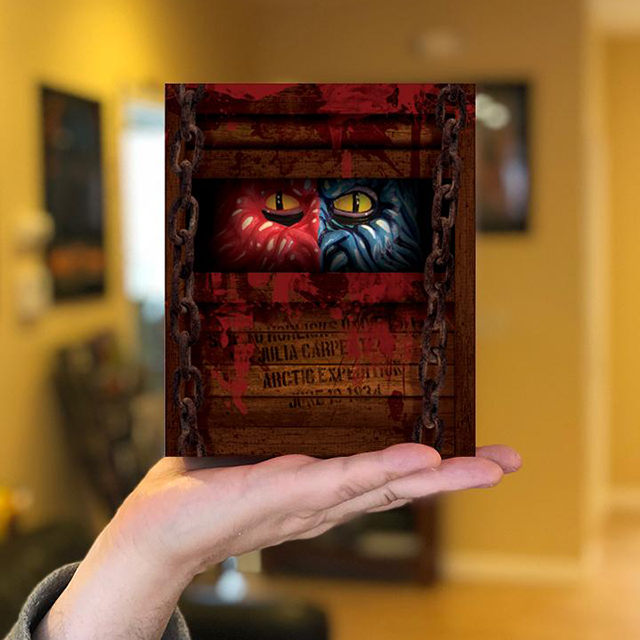 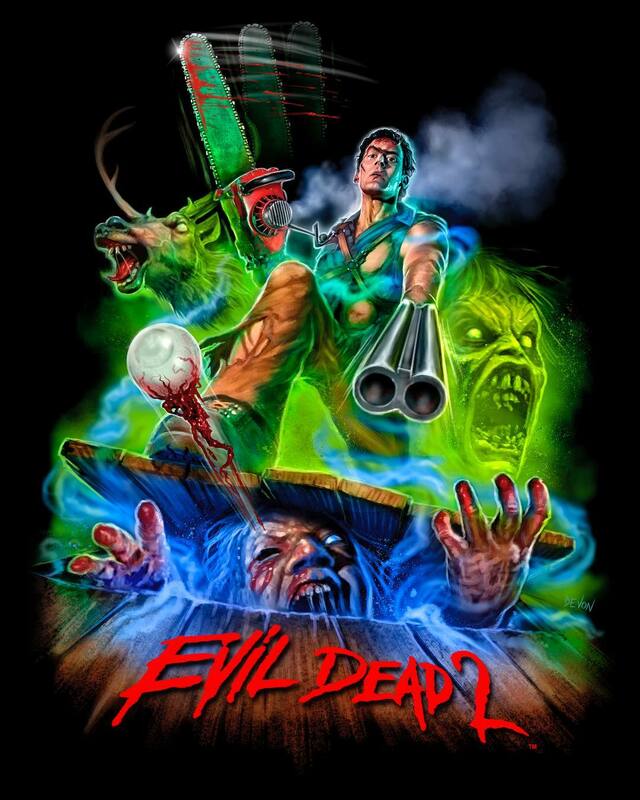 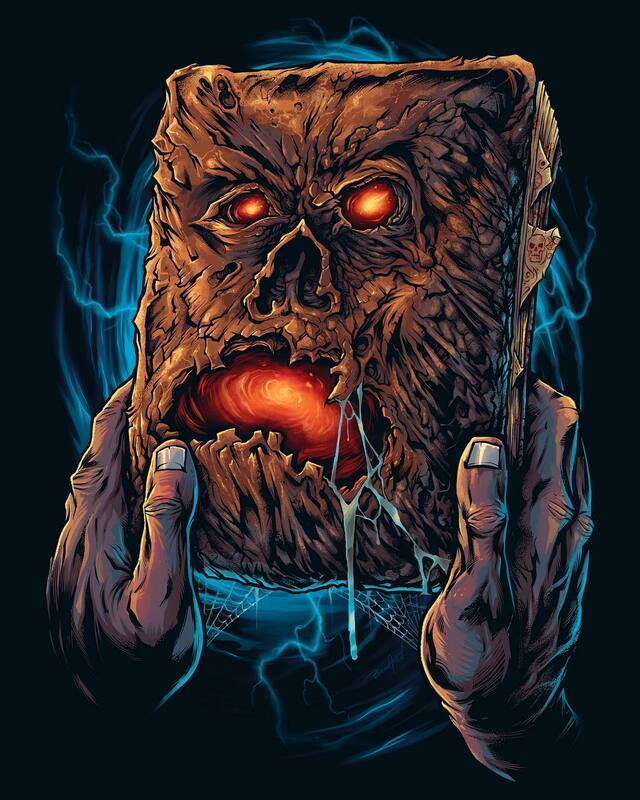 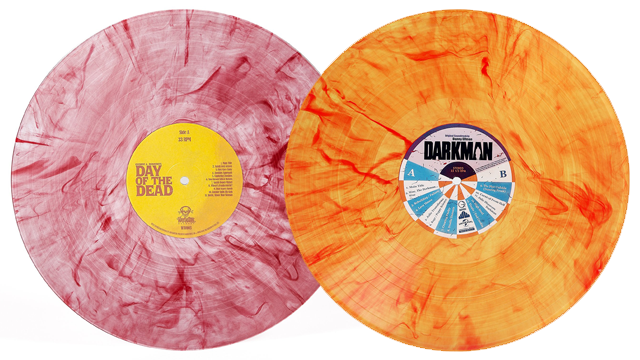 Cavity Colors are incredibly honored and excited to celebrate the 30th Anniversary of what is arguably one of the greatest sequels in horror history; the SFX filled eyeball feast known as Evil Dead 2. 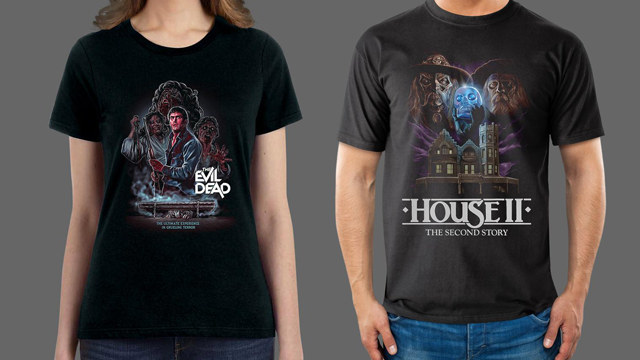 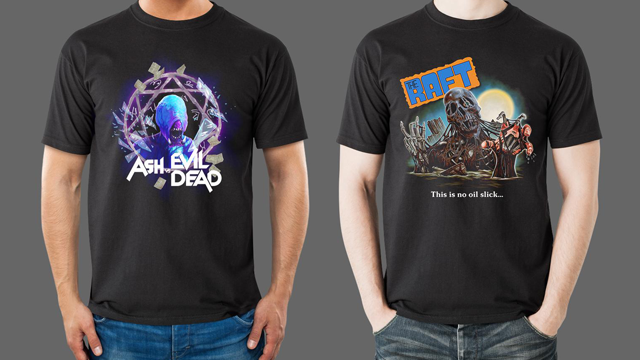 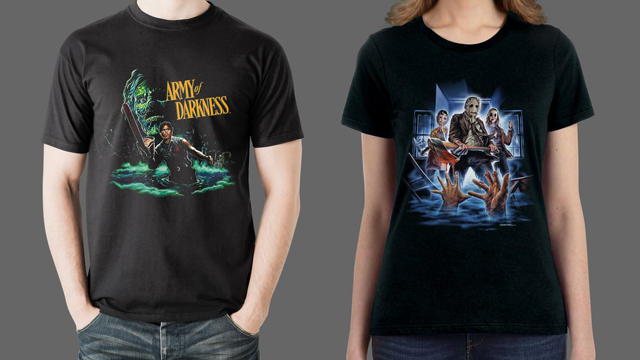 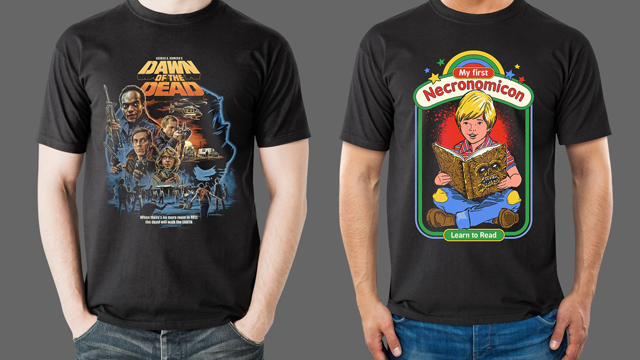 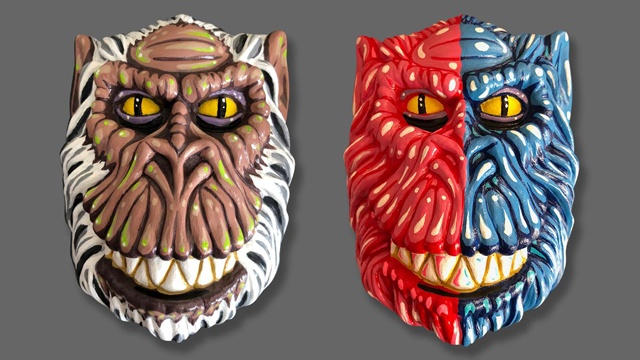 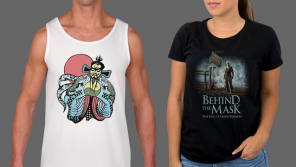 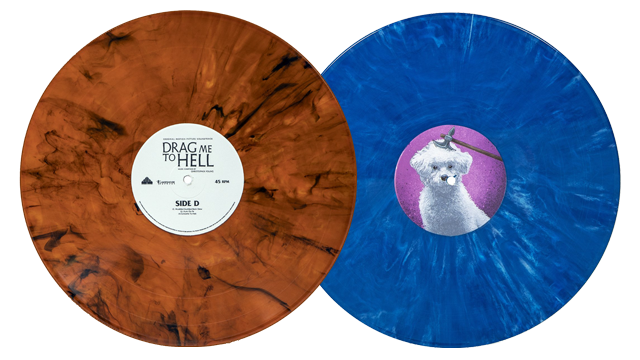 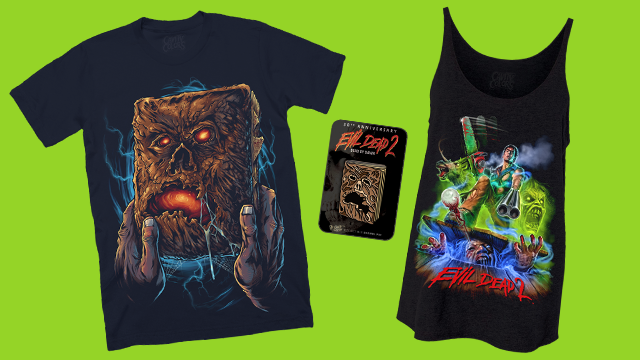 Shop smart, shop Fright-Rags for exclusive Evil Dead and Wolf Cop merchandise. 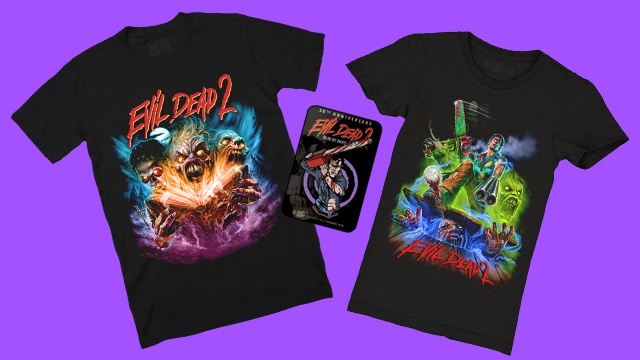 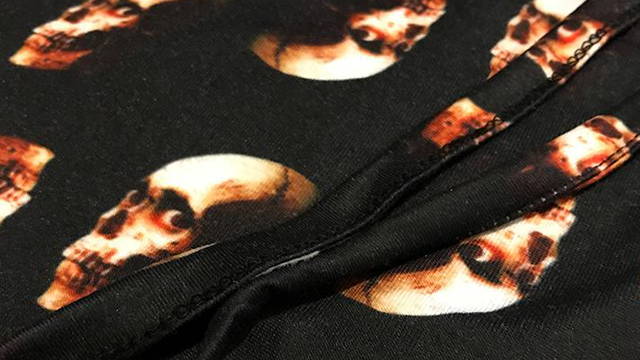 Joining the company’s already impressive collection of Evil Dead trilogy apparel is a new enamel pin, two pairs of socks, and two pairs of lounge pants. 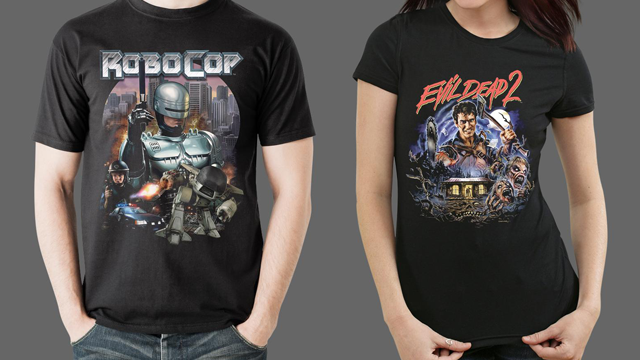 And in celebration of the release of Another WolfCop, Fright-Rags has created two WolfCop t-shirts.